The bill has come due for our excessive use of the planet's resources. We need to become much more efficient and in tune with natural cycles if we are to continue thriving on the planet Earth. We face a Big Problem - so big that it is terrifying and thus causes some to feel overwhelmed and deny. Luckily, the Big Problem is actually just networks of smaller inefficiencies and shortcomings - we can get to work solving the Big Problem today! 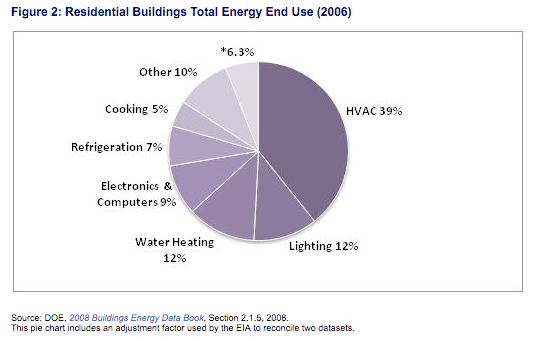 Building energy use, from homes to commercial, is a growing crisis. 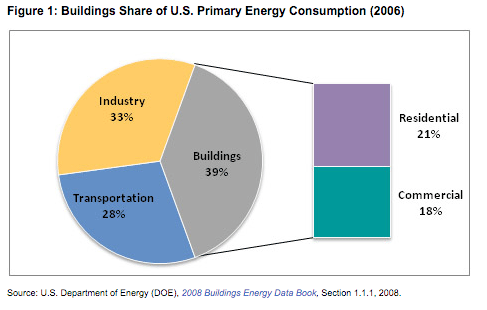 In just the US alone buildings already use 39% of all national energy produced and emit over 2,236,000 metric tons of CO2 per year. 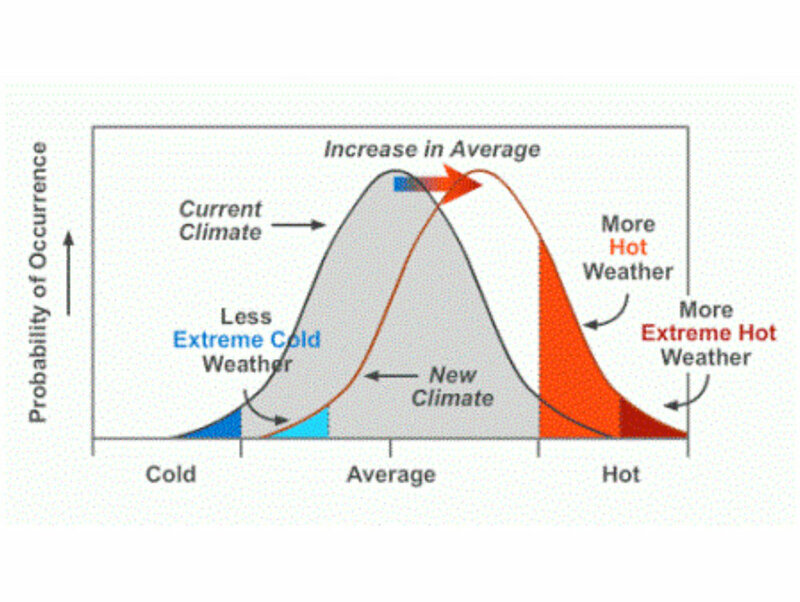 This inefficiency gets worse when the weather gets extreme, and extremes are the new norm. Suburban homes are extremely energy inefficient. The Berkley CoolMaps project reveals the scope of the suburban problem. While urban areas are improving, the suburban zones were considered trickier to solve. The current suburban home has a big problem in its can-lights and other metal penetrations. If you have not covered your can-lights with CanCoverIt then heating/cooling your house is like trying to fill your bathtub up while leaving the drain open! Air-tight is not the core issue, radiant energy transfer through metal is what's costing you! Let's just assume all new homes are perfectly efficient. They still won't arrive in time to fix the problem. Replacing old homes won't scale. We need to make the old homes more efficienc! So we say don't focus on replacing everything. Instead make what's already here better - instead try a Common Sense Upgrade approach. 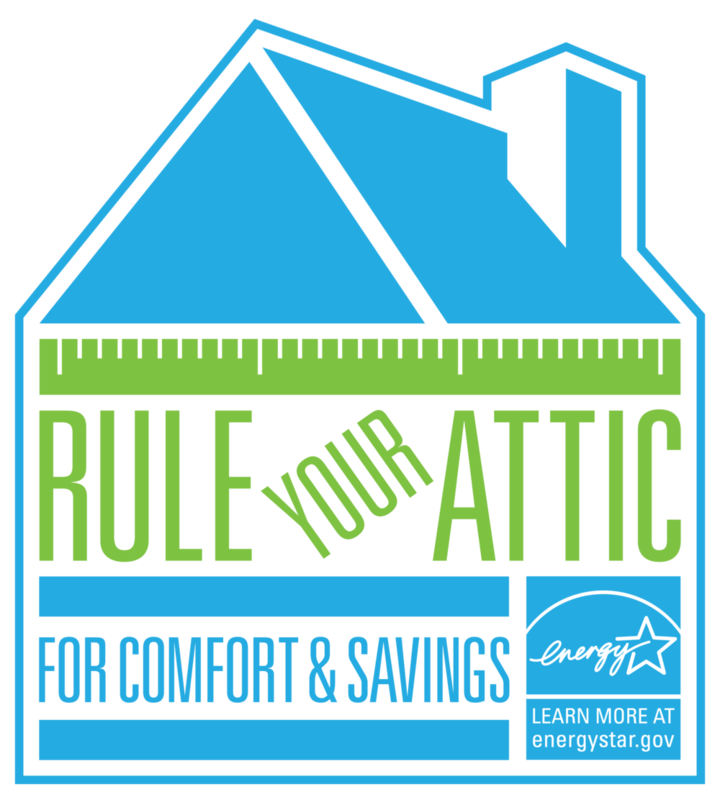 This means start where it's most impactful: your attic! Installing CanCoverIt combined with insulation improvements is the most impactful / lowest cost path to a better energy future in North America. Other approaches to fixing the energy leakage caused by metal ceiling fixtures all fail when they're needed most: the extreme days. Even if you live in a moderate climate, that one heat spell or cold snap could cost you months worth of previous savings, and not to mention will tax the local infrastructure and cause you personal discomfort. Only CanCoverIt is designed to work in the most extreme conditions because it has taken every element of air and energy transfer into account. Extreme weather increases the trouble that your can-lights cause, and only CanCoverIt can effectively solve the problem. CanCoverIt can reduce A/C cycles by more than half in almost every building. Being off is as good as being gone. This means that the 110 million A/C units installed today functionally get reduced to just 50 million units! By installing CanCoverIt on every metal ceiling penetration we can eliminate millions of tons of pollution and save billions of dollars - NOW! And CanCoverIt improves the operating efficiency of fixtures too – without CanCoverIt, LED bulbs installed in can-light fixtures are starting to fail in just a few years, even months, due to the intense thermal fluctuations of attic conditions. Protect your valuable LED bulbs, fans and speakers with CanCoverIt and save big on heating/cooling bills while reducing your carbon footprint dramatically! Plus, widespread installation of CanCoverIt minimizes the need for flex alert behavior changes since peoples' homes no longer bleed energy. This will free our minds up from that obligation so that public officials can start new programs for raising awareness on other ways of saving, like reducing plastic use. The Common Sense Upgrade approach is to improve the structure of every building at minimal cost and scale it out to everyone, not try to hammer away at behavior change and costly 'perfect envelopes'. Over the last six years we have seen our customers install CanCoverIt to solve their problems, then get interested in other upgrades. Deliver results with a low-cost/high-return upgrade then get buy-in for more expensive upgrades, not the other way around! CanCoverIt is the keystone element in a network of common sense upgrades - a smart thermostat will report the issue and try to adjust temperature but it cannot change your home's actual structure so the energy will still leak. CanCoverIt improves the actual structure, which lets other upgrades work much better! Our big climate problems are actually millions of little problems - fix enough little problems and the big one goes away! Start with your own home, get your neighbors to join in and we can start a movement to improve your local world and improve the whole world in the process! Posted on October 3, 2017 by John Hanacek and tagged climate energy home efficiency common sense upgrade. Rule Your Attic Lest It Rule You! Mailing List: Join to Get Immediate Promo Code!